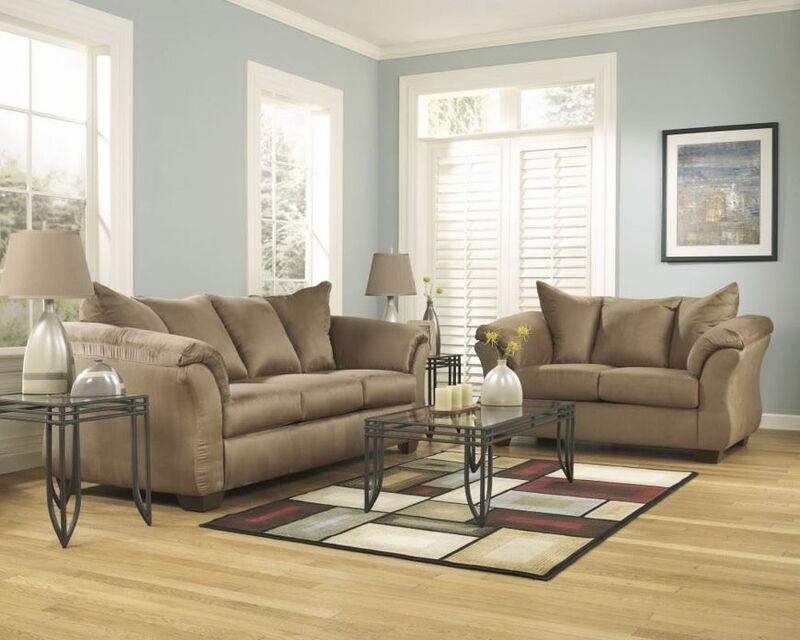 Our goal is to make furniture buying as easy as possible. From our low prices and huge selection, to immediate delivery and special financing plans, we are constantly working to make your future buying experience as pleasant as possible. 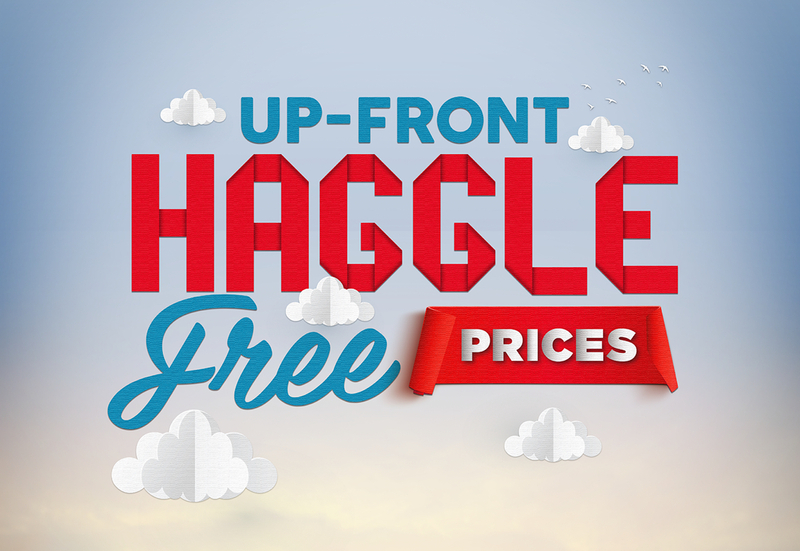 We have taken the worry out of shopping so you can buy with confidence; now with haggle free pricing. 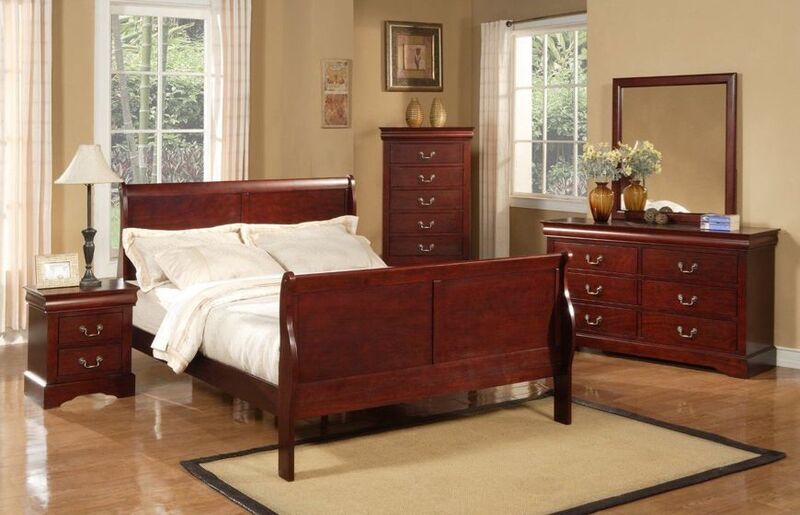 Purchase your furniture at any Exclusive Furniture's showrooms or website. Today's price is guaranteed for 30 days after your purchase. If you find the same furniture displayed in another retail storefront in our area, any website or marketplace with an overall lower posted price in the next 30 days, let us know! Once verified, we will refund the difference plus 10% of the difference in price back to you, either through store credit or refund check. The competitor's price must be posted on items displays and must be the same item from the same manufacturer. 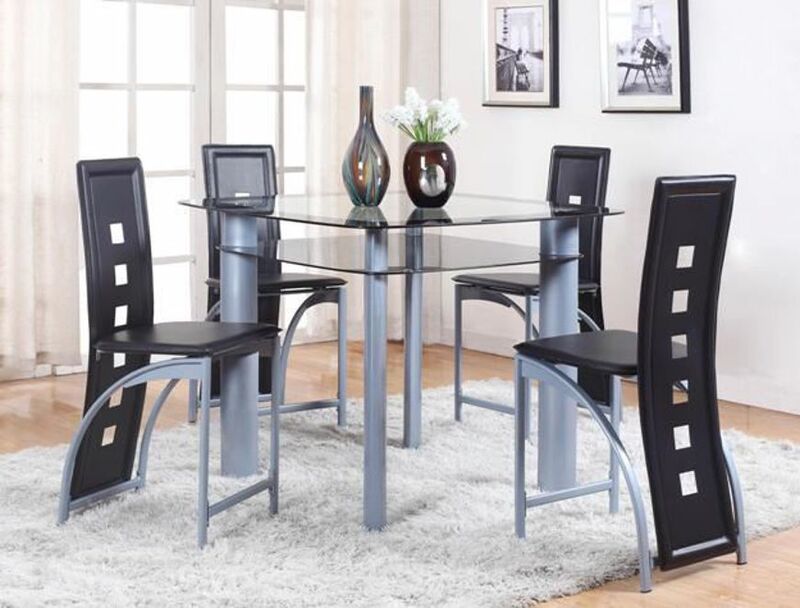 Our price guarantee includes new furniture only. Floor models, closeout or clearance items are excluded, along with furniture protection plans, rugs, lamos, bedding and any accessories. When comparing prices we must take into account the total of your purchase, including delivery charges, sales tax, coupons, discounts, finance programs and payment method to ensure a fair comparison.